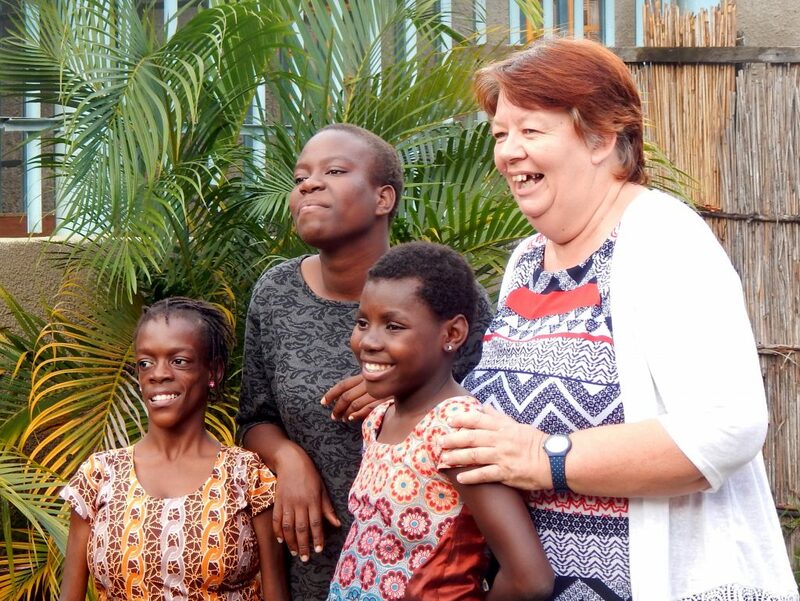 "My name is Tracey Williams and for the last 13 years I have been living in Maputo, the capital city of Mozambique where I am serving as part of the missionary team at Iris Zimpeto. 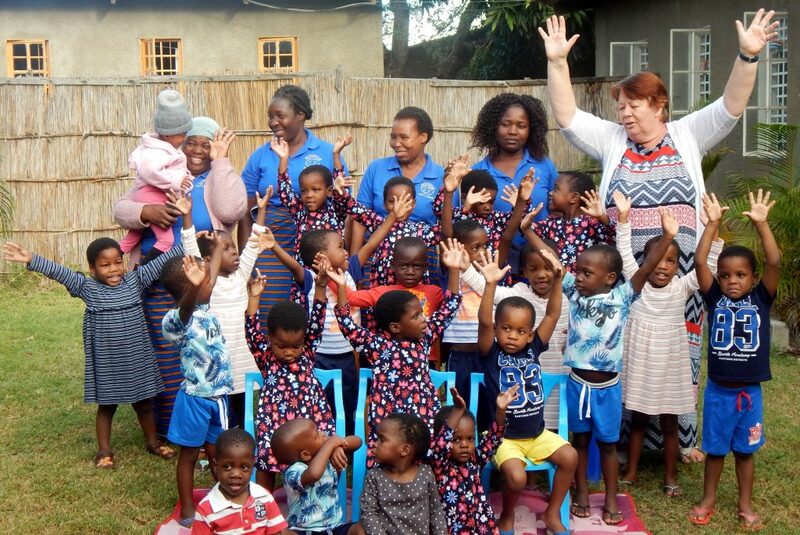 Zimpeto is a Children's Centre, home to 240 children on the outskirts of the city. I am responsible for the care and oversight of the Under 5s, currently 35 of them. 24 live in the Baby House/Nursery and 9 in my own home. I am also "mum" to three beautiful girls - Felismina, Rosalia and Sina, and a part of the base Leadership Team." Iris Zimpeto is just one part of the bigger Iris Ministries, founded and led by Heidi and Rolland Baker. For more information on Iris, go to www.irisglobal.org.